With the emergence of technology, there are a few essentials that have not only become a part of our life but, we cannot imagine surviving without them. Among all others, mobile phones have turned into a necessity. Undeniably, it is your smartphone which has almost changed everything and providing support in real time scenarios like maps, Skype, video call and many more. The mobile phones have reduced the distance, making it possible for you to manage more than one thing efficiently at the same time. The cell phone makes it possible to iron out assorted issues without your physical presence. Now it’s the time to gratify your smart phone with numerous accessories. It is the advanced invention in this busy natural world to save time. It allows you to perform various tasks without taking your phone out from the pocket. With the help of this device, you can easily prioritize your task. 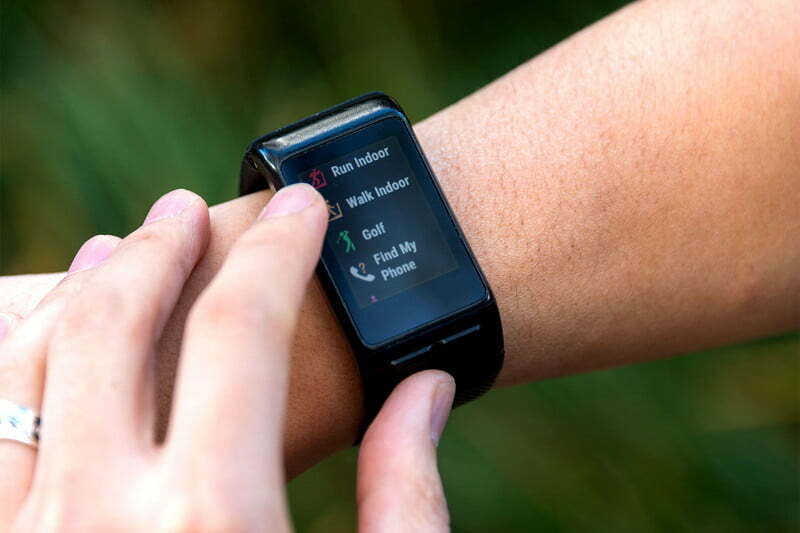 Other than this, the smartwatch also acts as a health checker. Most of the smartwatches are monitoring heartbeats, sugar level, work-out, and so on. In brief, it works as a mini computer to solve your business purposes. One more modernized discovery in the field of gadgets is touchscreen gloves. It has been designed with the concept to protect your fingers from chilled and frosty winter, facilitating operating your mobile phone without removing your gloves. You can easily fiddle with your phone after wearing the touchscreen gloves. This can be a great and unique gift to your loved ones this winter. If you are in a habit of forgetting things frequently, then tile helps you to find them quickly. It is a Bluetooth tracker device to track the valuable things. You have to place the device with that particular thing whether it is wallet, keys, etc. and it gets synchronized with the Bluetooth present in your phone. Whenever you forget that just ring through the app and the tile will start ringing. If you want to find your phone just press the button of a tile attached to any other device you will be able to find your cell phone.